These containers hold partially and fully processed marijuana. 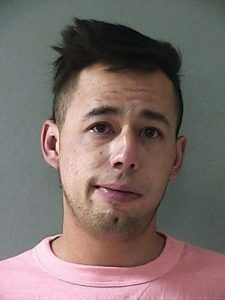 Jose Gregorio Luna, 34, faces charges in connection with the suspected pot, Nevada County authorities said. A Nevada City man accused of having $1 million worth of suspected marijuana and pot plants has been transferred into the custody of the federal Drug Enforcement Administration, the Nevada County Sheriff’s Office said. Jose Gregorio Luna, 34, was arrested around 8 a.m. Tuesday after local authorities and the DEA executed a federal search warrant in the 15000 block of Lola’s Echo Road in Nevada City. 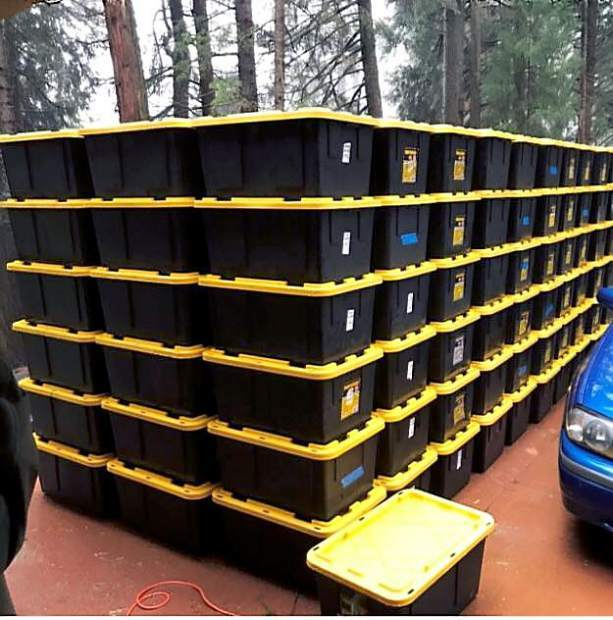 Officers found about 1,285 pounds of suspected pot in black totes and 576 marijuana plants, authorities said. The plants were being grown indoors, underneath a granny unit, a release states. Federal agents seized the suspected pot and a 2014 BMW 750 Li, according to the release. Initially held in the Nevada County Jail, Luna was later transferred to the DEA, local authorities said.